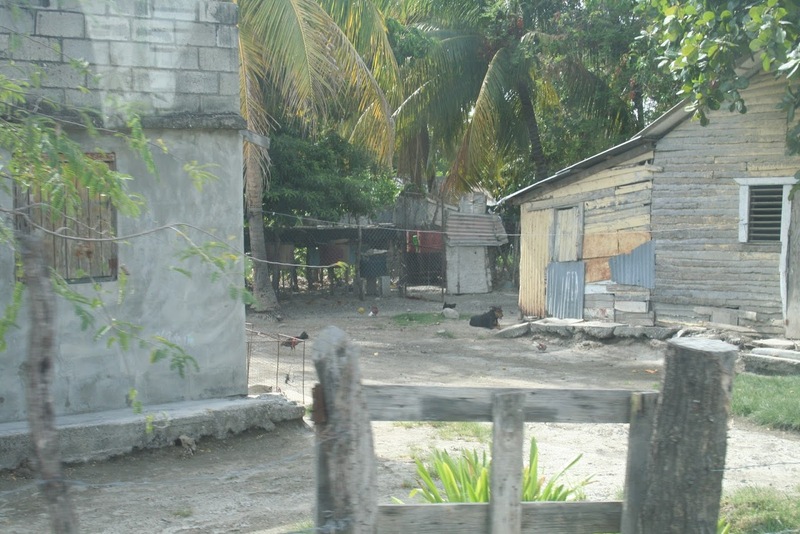 LoveServes International (LSI) has been working in communities in the Dominican Republic for decades, identifying local pastors who are passionate about reaching the lost in their villages. Those pastors are trained and mentored to help them cast Jesus’ command and vision: “Love God…Love your neighbor.” Their church members are transformed by the Holy Spirit to become Christ’s hands and feet in their local community. The results are supernatural. We come alongside and partner with a local church that LoveServes has been coaching to complement one another in the body of Christ. To be used to reach the community in such a way that it connects, builds and strengthens the relationships the local church has with the citizens of the community. In contrast, we DO NOT want to “fix their problems” or “ride in on our white horse to save the day”. Rather, we want to begin the process of building a mutually benefiting relationship that can most effectively bring LONG-LASTING solutions to the community’s physical, emotional and spiritual needs. These mission trips will expose American Believers to a unique ministry that has harnessed Jesus’ simple strategy to build His Kingdom. Ephesians 4:12 “Equipping God’s people for works of service…” Our hope is that you will be inspired by the testimony of the local church that you work alongside in the mission field. Then begin to see how God wants to use you to love and reach the people in your own community with the gifts and talents God has given you. We also would hope you will become a strong advocate for LoveServes back in the USA. Whether this is your first time or 32nd time, mission trips are used by God to IMPACT LIVES. He will grow your heart for the things He cares about most. He will encourage the local church in the Dominican Republic through your partnership. And God will use your experience as a catalyst for change when you get back home. There is a reason for serving on one of our mission teams, watch the video and find out what it is! of a LoveServes Mission trip watch this in-depth video. COST of your Mission trip is $850.00 per person PLUS airfare and projects costs*. No later than 60 days prior to departure, a non-refundable deposit of $200 per participant must be mailed or paid online. 3310 US Hwy. 301 N.
PLEASE NOTE: Click on “Designation” called Mission Trip Project Costs or Mission Trip. To God be the Glory for the GREAT things HE has done! Sign up to get LoveServes Newsletters delivered to your inbox.